Beam Zoomable &adjustable for various applications. High-strength aerospace aluminum body, Mil-Spec hard anodized for extreme durability. Coated tempered resists impact glass In high light transmittance. TIR Optical lens to create a high intensity beam. Waterproof O-ring and gasket sealing. Maximum output of 750 ANSI lumens. High, Medium, Low brightness and strobe, SOS function. New Optical lens,Low brightness loss, high light transmission efficiency. Quick adjust the beam distance when holds in one hand. Mode Memory can set up mode previously and access it once power on. Removable pocket clip; nylon holster and Lanyard included. IPX-8 water resistance, 2 meter impact resistance tested. 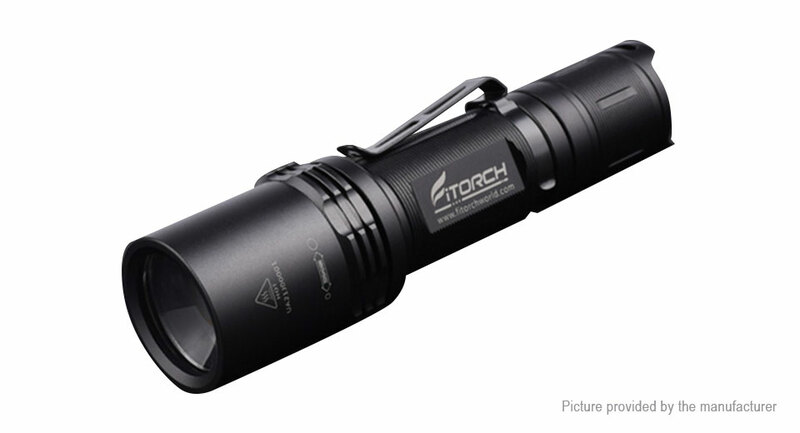 P30Z is a zoomable& adjustable, TIR(Total Internal Reflection) optical lens, compact Mil-Spec hard anodized aluminum heatsink tri-output, owns strobe and SOS tactical functions LED flashlight with a stunning 750 lumens maximum output, It&apos;s also ideal for daily carrying, hiking, riding, camping and so on.